In much the same way as label-mate and colleague Frank Bretschneider, Carsten Nicolai (under his recording guise of Alva Noto) has perfected a strain of clicky minimalism that is increasingly less reliant on the presence of gaps and silence, and instead focuses on the role played by bass pulses and basic groove formation. The components here are distinct and stripped, but the overall construction is not too disimillar to the more accessable compositional tricks of Dub and IDM. Silence, off course, figures in the reflective engineering of the sound space, whereby the ideology is that of space and isolation, but the interpretation is nothing short of accessable. 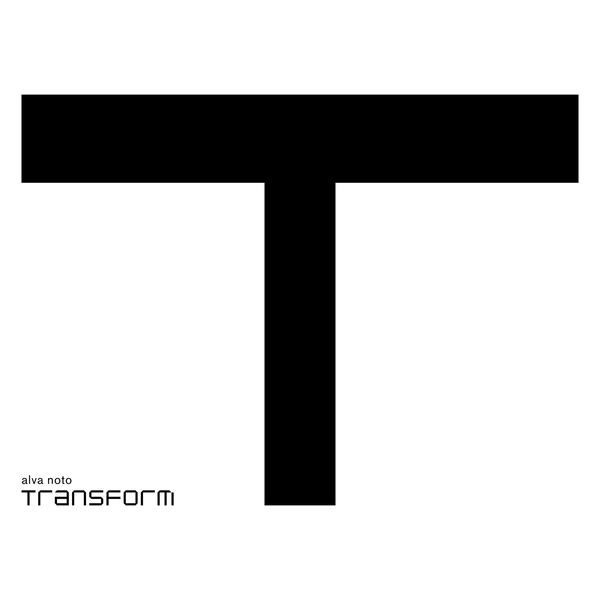 For fans of Ryoji Ikeda and Pan Sonic, Transformation is a standout release that comes across best via headphone listening. Highly Recommended.